The Program aims at discovering and fostering the youth with potential in cycling to receive advanced training offered by CAHK through systematic and step-by-step training. The existing Cycling Training Program for Youth mainly provides trainings in road cycling, track cycling, mountain bike and BMX, which the content is formulated by CAHK. Apart from the training in cycling skills, the cycling safety and repair knowledge are also inclusive in the Program. With the basic fitness training or which for designated events, the Program assists in strengthening athletes’ fitness in order to enhance athletes’ cycling speed and endurance. Participants of the Cycling Training Program for Youth are required to attend the test in the first place. Those performed outstanding will be invited to take part in trainings at all levels. There are three levels in the Program. Participants will be promoted to higher level training after completing one level and passing in the assessment. 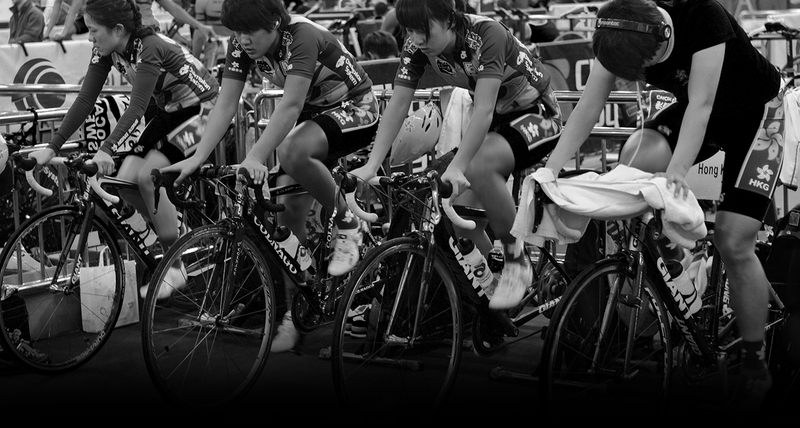 Participants with outstanding performance will be recommended to join Future Star program and may be selected to be one of members of the Hong Kong Youth Cycling team.